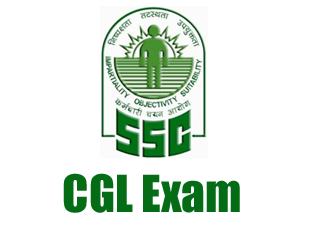 This post will familiarize you with the SSC CGL syllabus for Tier 1 examination. problem solving, analysis and judgment. Numerical Operations, symbolic Operations, Trends, Space Orientation, Space Visualization, Venn Diagrams. Embedded Figures, Critical thinking, Emotional Intelligence, Social Intelligence, Other sub-topics, if any. Questions in this component will be aimed at testing the candidates general awareness of the environment around him and its application to society. Questions will also be designed to test knowledge of current events and of such matters of every day observations and experience in their scientific aspect as may be expected of any educated person. The test will also include questions relating to India and its neighbouring countries especially pertaining to History, Culture, Geography, Economic Scene, General Policy & Scientific Research. The questions will be designed to test the numerical aptitude of the candidate as well as their ability to use numbers appropriately. 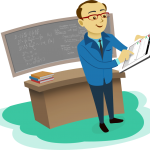 The scope of the test will be computation of whole numbers, decimals ,fractions and relationships between numbers, Percentage. Triangle and its various kinds of centers, Congruence and similarity of triangles, Circle and its chords, tangents, angles subtended by chords of a circle, common tangents to two or more circles. 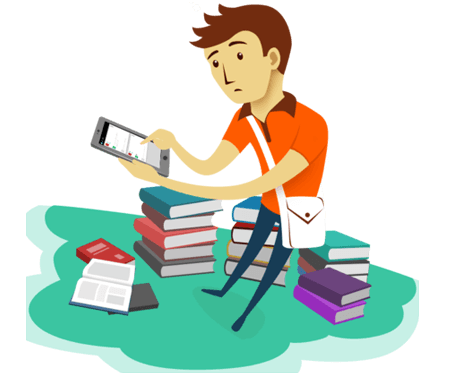 Through this section, a candidate’s ability to understand and correct English etc. would be tested. Questions on Fill in the Blanks, Idioms & Phrases, Jumbled sentences (ordering), One word substitution. Synonyms, Antonyms, Spellings/Detecting Misspelt words, Common errors, sentence improvement, Passage, Cloze test are asked.